Works with a number of organisations, local to Keynsham and Saltford, which have kindly agreed to work with us and to support and participate in our activities. As appropriate, details of each organisation are provided below together with contact details. 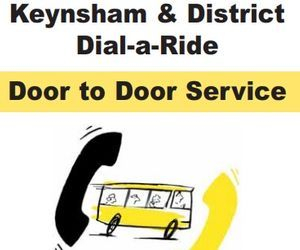 Keynsham & District Dial a ride. Providing a door to door service. Shopping to heavy? Too far to walk? Telephone 01225 395321. We do our best to meet all requests but we do operate on a first come first basis. Specialise in providing top quality care to people living in our well staffed, comfortable, secure and happy homes. 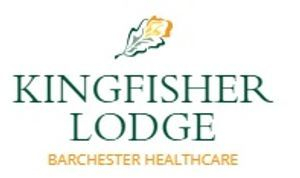 We offer a wide variety of care options from short and long term residential care to nursing services, assisted living as well as registered hospitals and a range of services for adults with severe disabilities or mental health needs. Golden Oldies Charity. This Charity reaches out to brighten the lives of older isolated people across the Country. 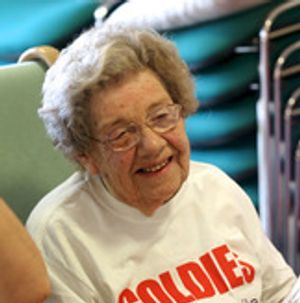 For many “Goldies” is their lifeline providing the opportunity to be involved in singing and activity sessions across England and Wales.